Wow, what an extraordinary outfit. Not only is the top superb, you present it beautifully with this skirt and those shoes. Perfect! Fabulous look, beautiful dress, amazing pics. I think a pencil skirt is a must have in any girl's wardrobe. Great idea to pair it with that shirt! gorgeous skirt!!! such a classic outfit, great accessorizing too! The top is grogeous, so classy. I adore the combination of black and white. It inspires me to try a black & white combination again soon. 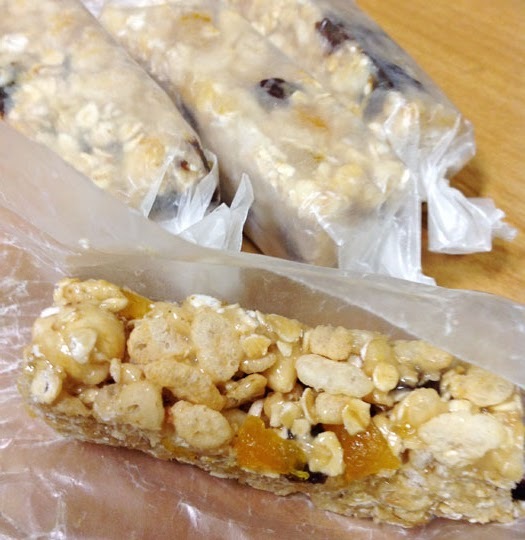 those energy bars look yummy....maybe a teeny weeny recipe post? great outfit, lady! love it! LOVE this outfit you beautiful lady! Such a cute outfit! Love those shoes. I love that blouse too. And could wear a pencil skirt every day if I was y'know, working. Cute outfit! 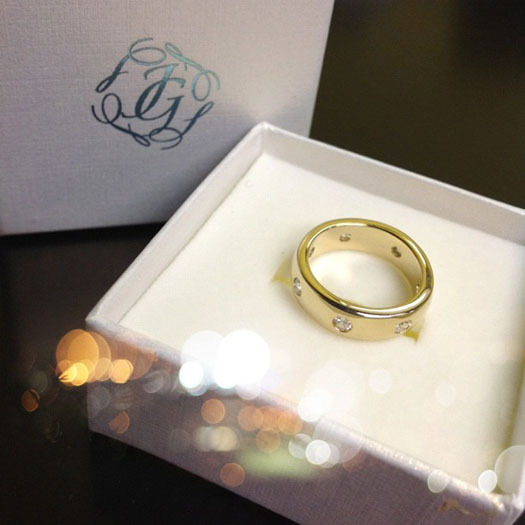 Gorgeous ring too. Those homemade energy bars look delicious. Such a cute work outfit, and that ring is so beautiful! I'm always a fan of a great pencil skirt!! And your shoes are perfect...love the edgy vibe they bring to the look! Fantastic outfit! I loved it! It may not be the best for construction sites but it's so office chic! You look amazing in it! Recently I'm obsessed with work outfits, love this one *_*. Home made energy bars look yummy! I love your shoes ! They're amazing ! the briefcase-y bag ties this look all together! and I always buy the same shoes in different colors, haha. hope that you and your fambam are doing well, sweetie! I love black and white---always a classic! Thanks for the nice comment on my blog. I'm following on gfc and bloglovin. I'd love it if you'd follow back! I love how clean this outfit is! The ruffles really make that top! And I can't believe it's from F21! Also, the little details in the back of the shoe are just adorable! Becks, I just adore that top! I said so when you gave us a glimpse on instagram. It looks great on you! You always find the coolest stuff. F21 has some great finds. You are lucky! I love how a pencil skirt makes an outfit so classic looking. What a beautiful outfit! effortlessly chic! beautiful blouse! love your hairstyle. Um, hello hot mama! You ALWAYS look amazing! Those homemade energy bars look amazing! I MUST make them! you're right- it is a "win" of a top. I like the border on the ruffles. I love a clothing item or accessory that is like a "go to" item to boost confidence! Love your work outfit! so stylish! you look georgeous!!! love the skirt!!! thanks for dropping by! happy to follow you, here and on bloglovin'. I love the classic look, a pencil skirt is always figure flattering. It's ok to be impractical if it's for the sake of fashion. ;) I love the white bag! And that pencil skirt looks great on you!! Oh love that top! Gorgeous! I love the white bag! I really like this as a work outfit! it's so ladylike and elegant. I especially love the ruffles! Pencil skirts are the best! They just fit shape so well! Loving that ring too!